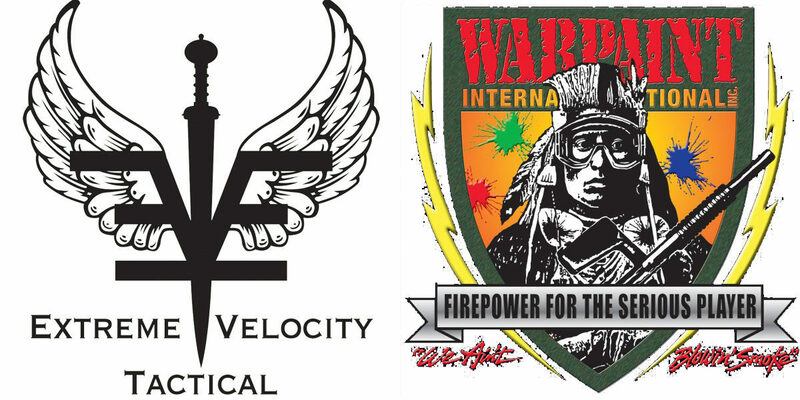 Warpaint International – Get Ready For Action! Visiting Warpaint soon? Watch this short video on what you can expect when you visit! These are all exciting games that promote team-work, while providing exercise, all while having a great time you’ll never forget. 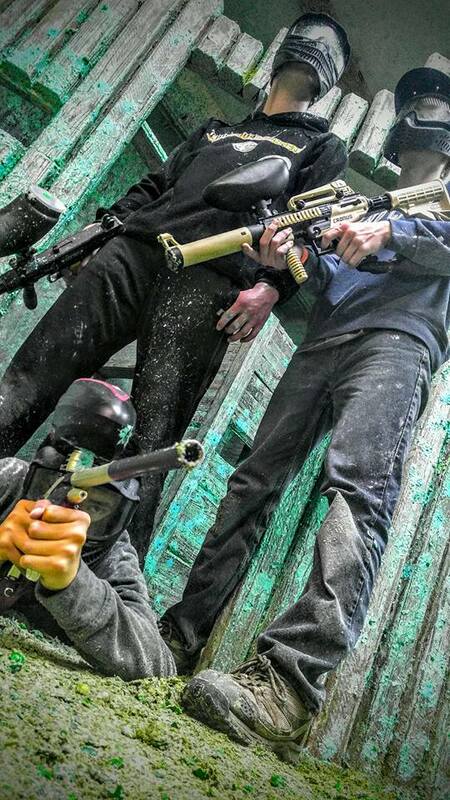 Paintball & Airsoft: Must be Age 10 or older to play on your own. Age 8-9 can play with an adult helper. One adult/child. Laser Tag: No age restriction. It’s fun for anyone who can safely hold the equipment! At Warpaint, we can accommodate groups from 1 person to 400 people. Feel free to stop in during regular business hours, and we can fit you right in. Or, make a reservation to make sure there’s plenty of space. For groups of this size, we strongly recommend making a reservation ahead of time. visit our groups page for more info. For groups of this size, we require making a reservation ahead of time. For special group pricing, make sure to visit our groups page.